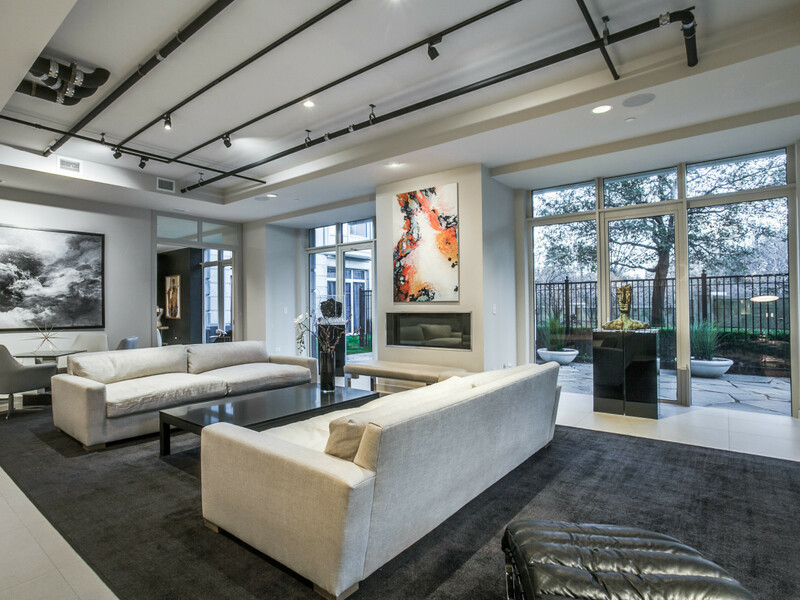 Now in its 17th year, the Turtle Creek Tour of Homes features four sky-high homes and one single family home that give people a sneak peek at life along the creek. The tour, happening from 1-5 pm on April 8, concludes with a party from 6:30-8:30 pm at the home of Paula Lambert, founder of the Mozzarella Company. Tickets start at $50 and sales benefit The Turtle Creek Association, which is dedicated to preserving Turtle Creek. 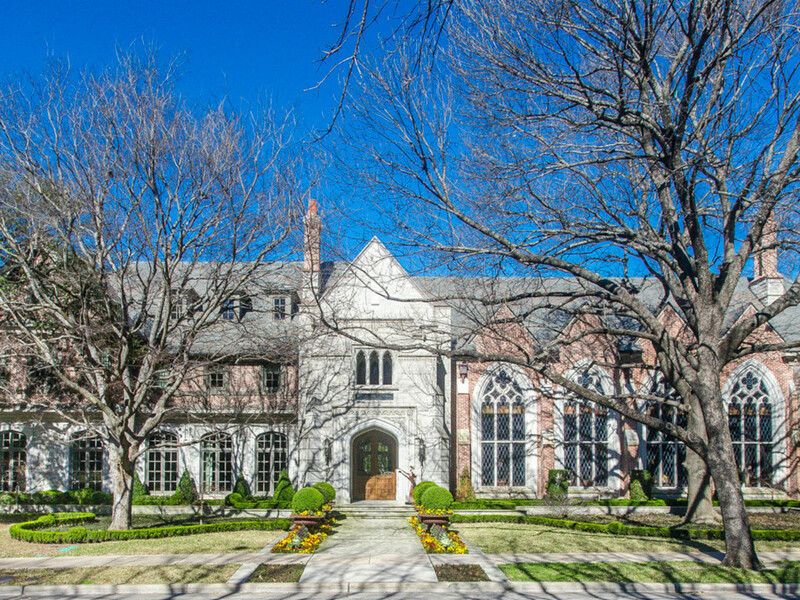 Tour these luxurious homes in any order you choose. 13th Floor at 3525 Turtle Creek Blvd. While tour organizers typically don’t mention the homeowners' names, an exception must be made when that information helps tell the story of the interior design. 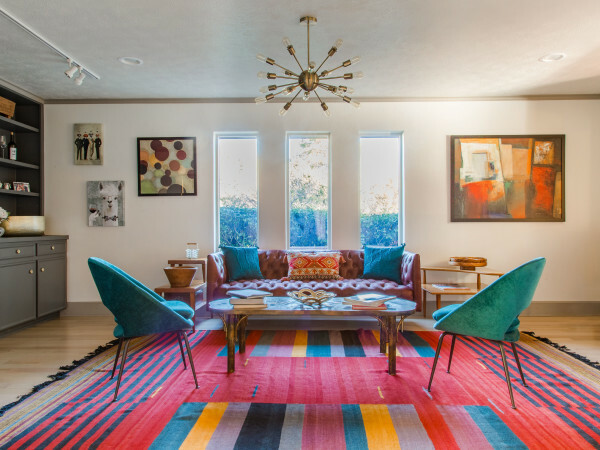 Bonnie Pittman, the former Eugene McDermott Director of the Dallas Museum of Art, shows off her space meant to allow for art, life, and work to mix in harmony. 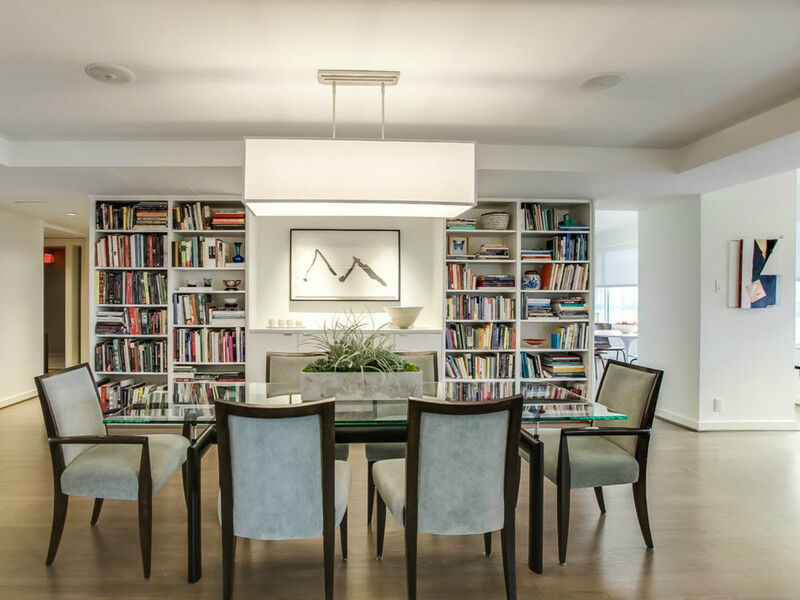 Think custom book shelves, classic modern and midcentury furniture, and a curated collection of precious art. 6th Floor at 3831 Turtle Creek Blvd. The Warrington houses this home that boasts over 3,600 square feet of casual yet chic living space with a California flare. 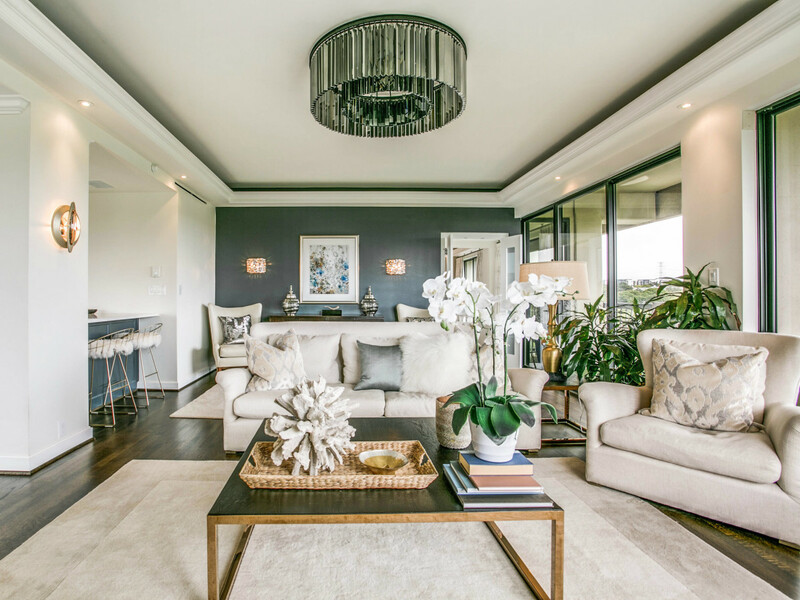 Linen, chenille, and leather combine to make this home comfortable and calm, and the beautiful artwork brings the space to life. 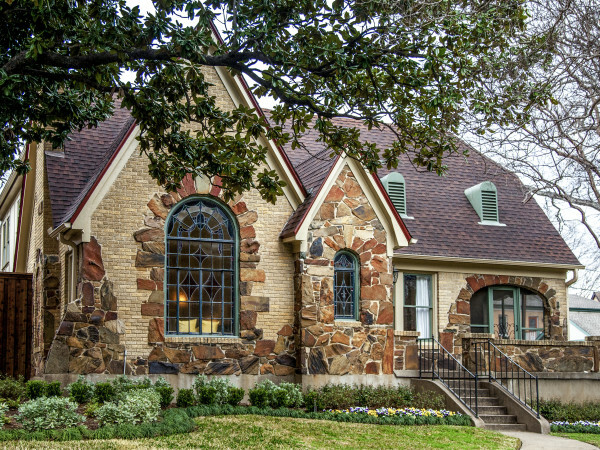 The owners of this Norman architectural masterpiece (the one tour home planted firmly on the ground) wanted to create a family-friendly residence along Turtle Creek with a basement full of fun for all. They did this by adding a spa, bowling alley, and golf simulator. The home also was built to scale around an expansive library, which serves as its focal point. Spanish, Western, and contemporary eclectic art give it added personality and character. 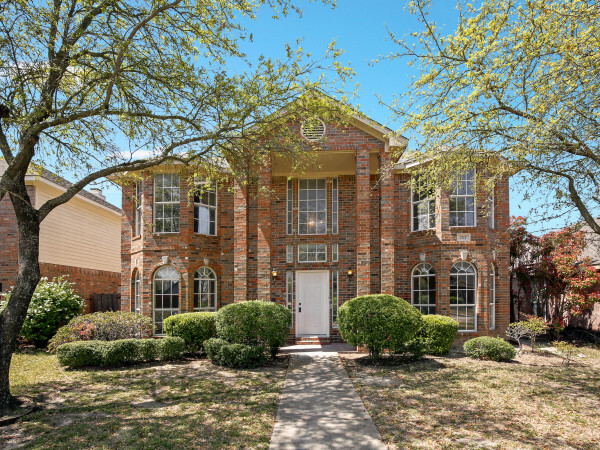 1st Floor at 3505 Turtle Creek Blvd. This ground-level unit at The Vendome is contemporary in every sense of the word. A life-sized statue of the Blues Brothers greets you as if to foreshadow the fabulous artworks to come. In fact, many of the pieces are created by the homeowner. Measuring in at 5,500 square feet, the home features a private garden that floor-to-ceiling windows help to spotlight. 17th Floor at 3505 Turtle Creek Blvd. Also located at The Vendome, this home is an art lover's dream, featuring French-inspired interiors and works by Miro, Matisse, and Picasso. In fact, the home was designed to create an environment to showcase such works. 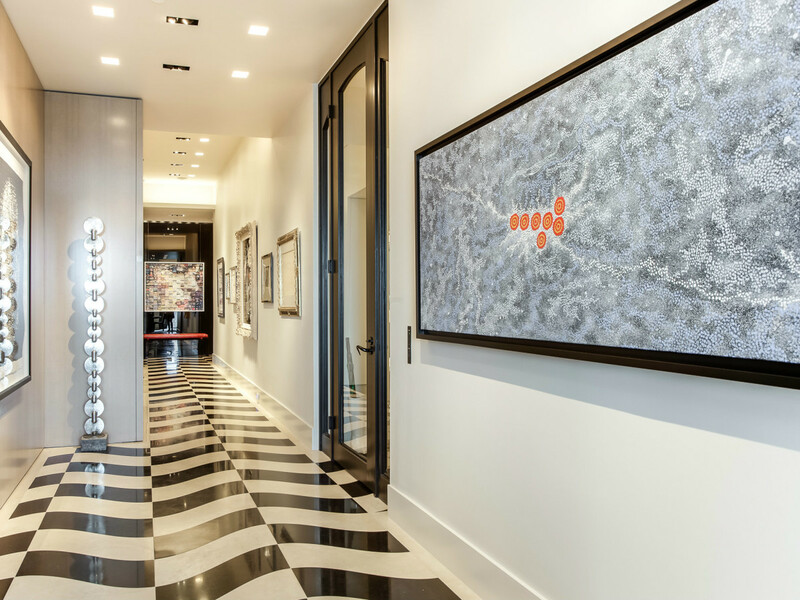 Be sure to look down at the groovy black and white floor, which complements the builder’s affinity for clean lines.